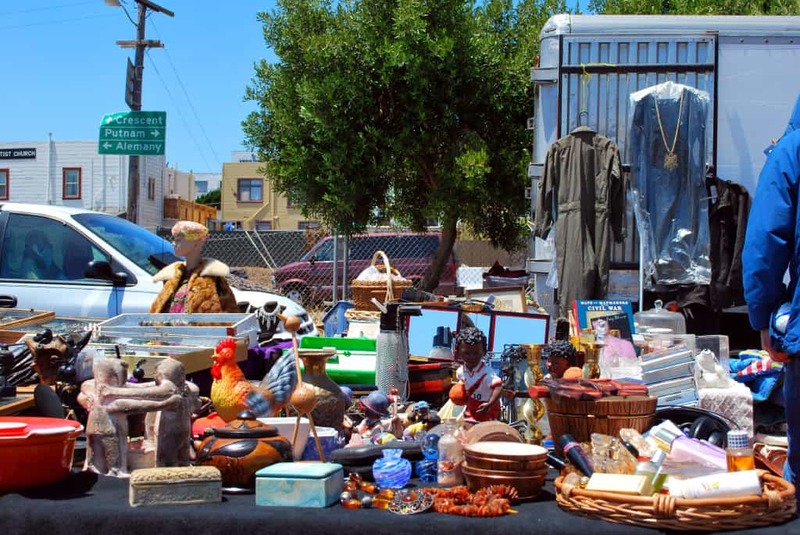 The 8 Best California Flea Markets for Vintage and Antiques 4.7857142857143 out of 5 based on 14 ratings. 14 user reviews. 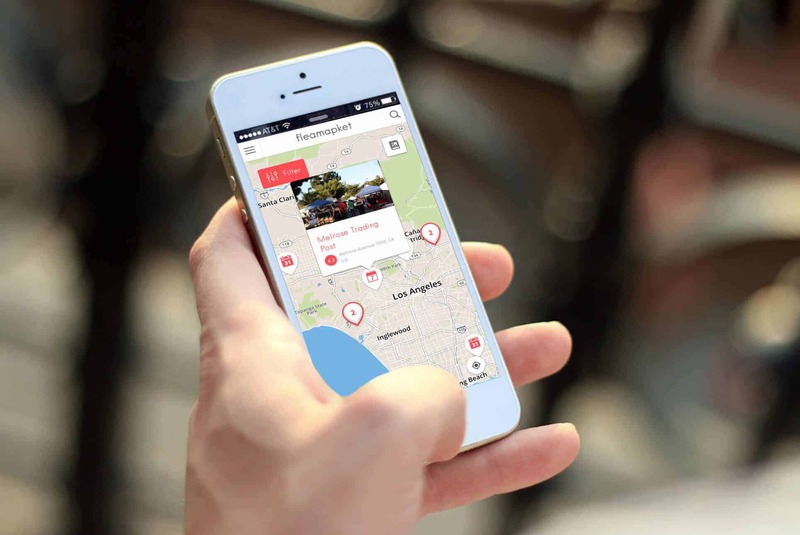 California’s arts and culture scene extends well beyond the walls of its world-class museums. In fact, California’s flea markets and antique fairs are among the most dynamic and high-powered in the country. 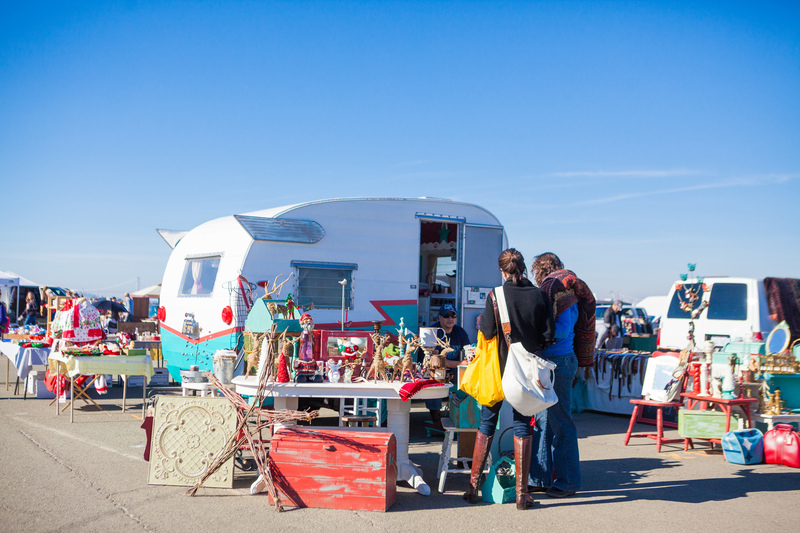 Venues like the Alameda Point Antiques Faire or the Long Beach Outdoor Antique and Collectible Market enjoy a steady interest from flea market and antiques enthusiasts from all over California and beyond. From the exuberance of the Rose Bowl Flea Market in LA (the biggest flea market in California) to the cozy setting of Jamestown Village Vintage Flea Market in Orange County, we’ve hand-picked the 8 Top Flea Markets in California to buy vintage and antiques. 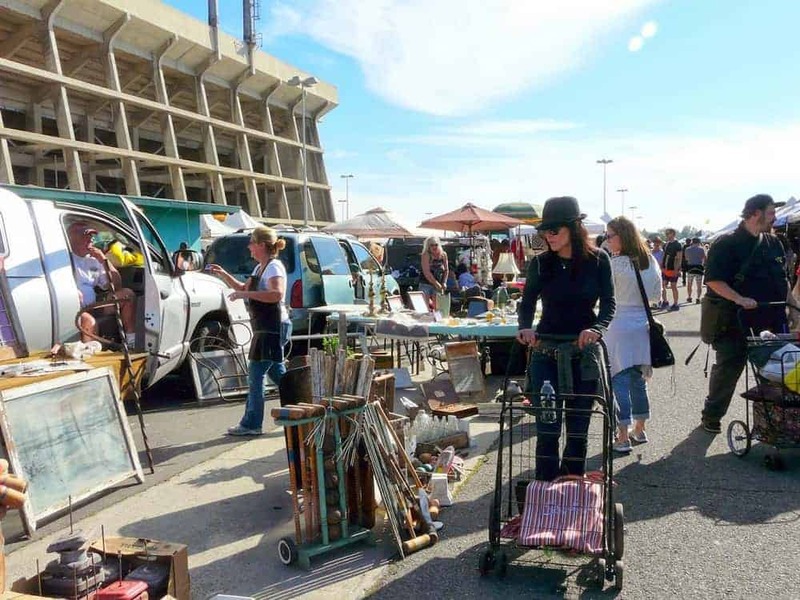 There is little you won’t find at the iconic Rose Bowl Flea Market, whether it’s new, antiques, vintage or just old. 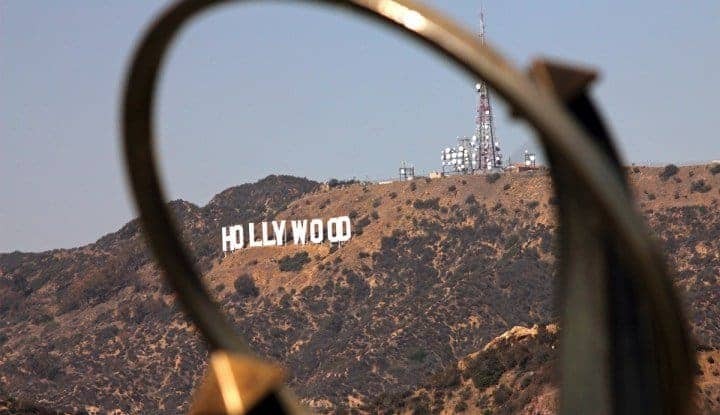 A true legend among flea market lovers in California, the Rose Bowl flea market attracts more than 20,000 flea market enthusiasts, including celebrities such as Taylor Swift or Drew Barrymore stocking up on vintage fashion. 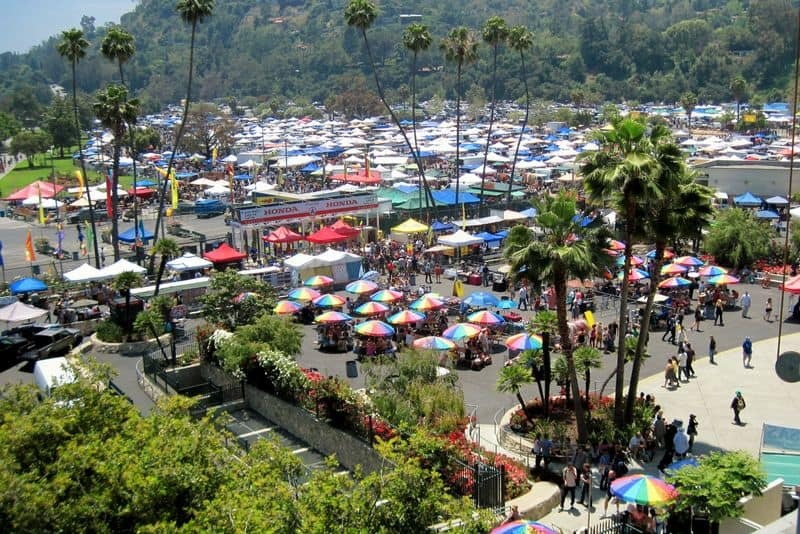 Each month, over 2,500 merchants gather at the Rose Bowl Stadium in Pasadena for one huge swap meet. Gathering between 3,000 to 4,000 attendees every Sunday of the year, the Melrose Trading Post flea market features nearly 200 eclectic merchants to check out. The Alameda Point Antiques Faire in San Francisco is the largest antiques show in Northern California. 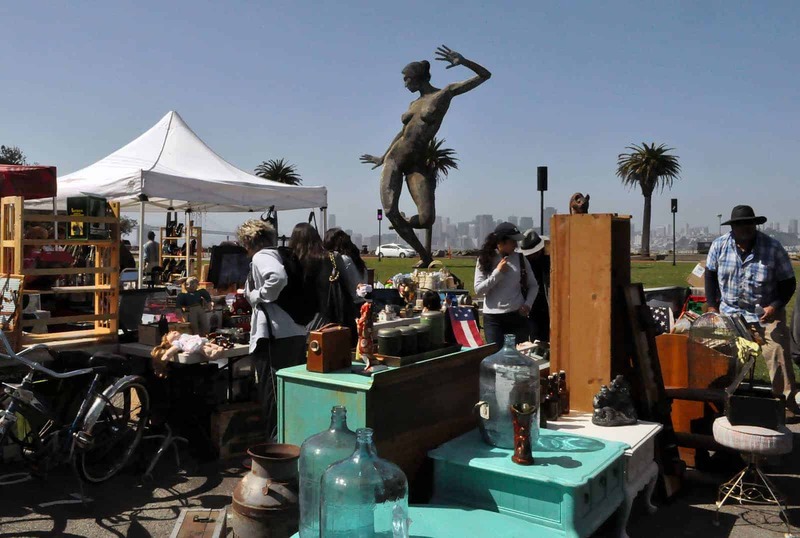 Alameda flea market is held on the 1st Sunday of every month in the San Francisco Bay Area and boasts over 800 merchants booths. 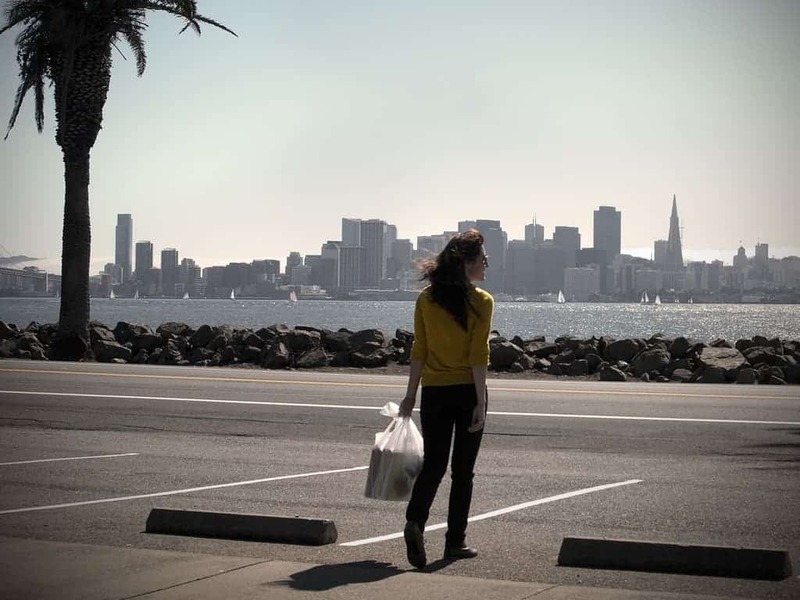 TreasureFest (or Treasure Island flea market) is probably one of the best places in San Francisco and California as a whole, to spend the day thrifting, eating delicious food, enjoying live music and soaking up some sun. TreasureFest is more than just a flea market – it is a festival with entertainment for the entire family. 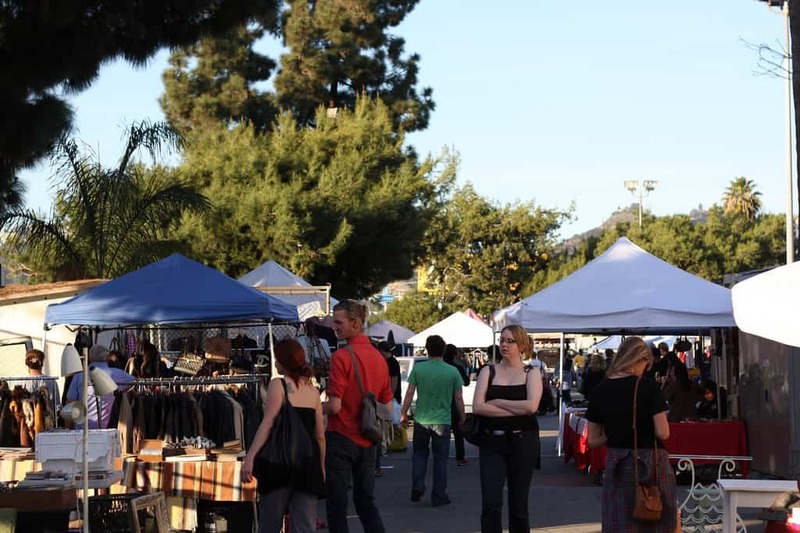 Located right in the heart of Southern California’s patio-living culture, located between Los Angeles and Orange County, the Long Beach Outdoor Antique and Collectible Market hosts a huge assortment of vintage, antiques and second-hand items sold by up to 800 vendors. Also held at a sports stadium, the Long Beach flea market competes in size and quality with the popular Rose Bowl Stadium flea market. 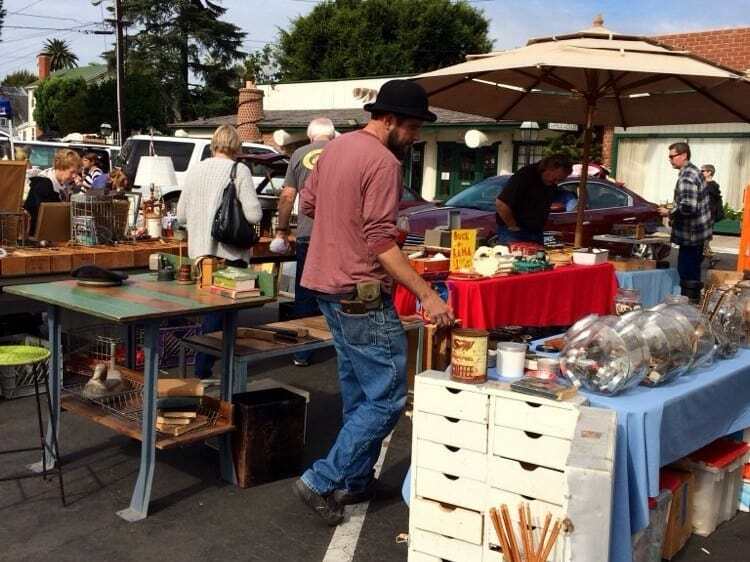 One of Orange County’s favorite flea markets, the Jamestown Village Vintage Flea Market is a small but well-curated market, offering a vast array of collectibles and antiques from all over Southern California. 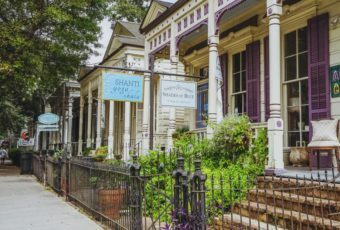 While perusing the 4-5 aisles / 8-10 rows of this flea market, personal collectors, as well as antique shop dealers, have been known to uncover rare vintage finds at Jamestown Village Flea Market. 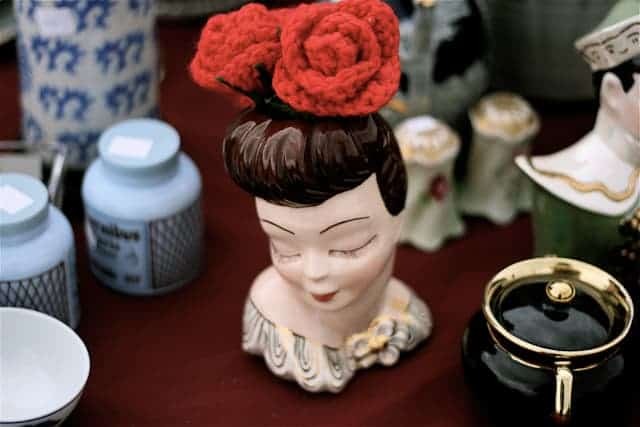 At this vintage market (also known as OTT Flea) you may find a wide variety of treasures such as vintage toys, old books, retro bikes, old-fashioned typewriters, vintage kitchenware and other fascinating relics. The Jamestown Village Vintage Flea Market is open to the public every fourth Sunday of the month (except in December). 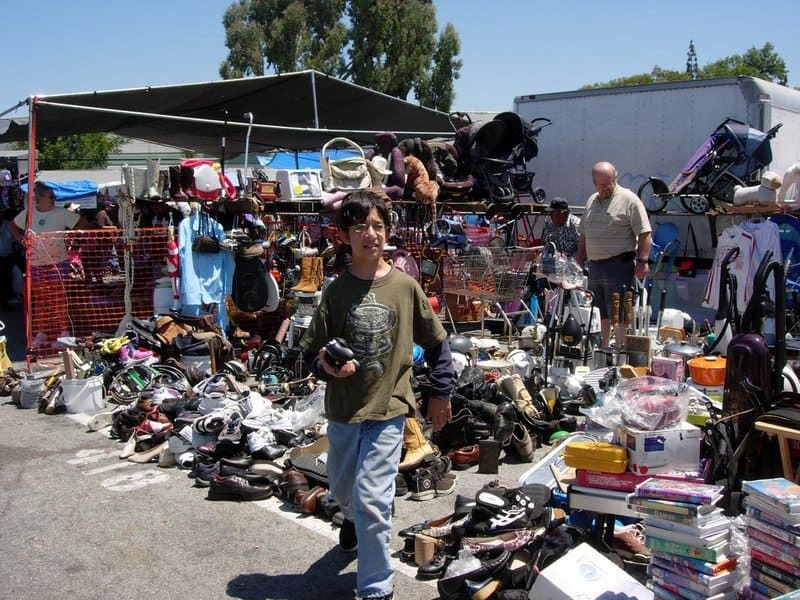 A true California landmark with more than 2,000 stalls spreading over 8 miles worth of aisles, and where up to 4 million visitors flock each year, the San José flea market is almost as big as the iconic Rose Bowl Flea Market. 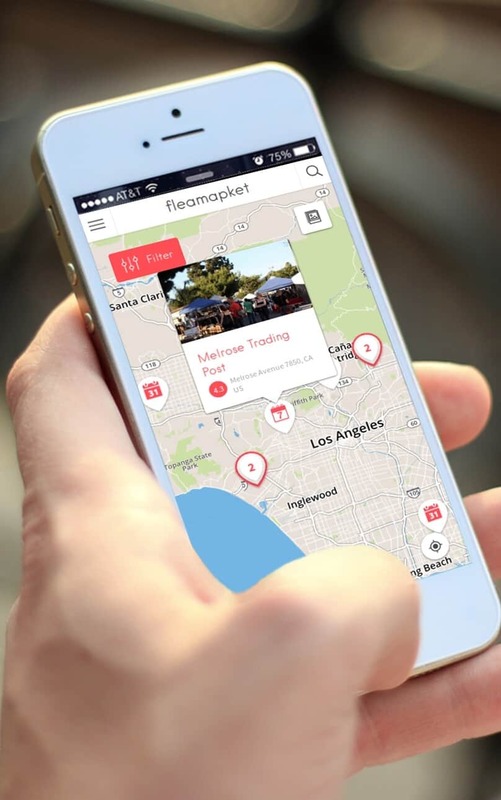 Click on the image below to explore a selection of the best California flea markets on our interactive map, including a calendar of all upcoming flea markets and antique fairs in California and around the world. I love learning all this about the Flea markets and the Flea Market Hunter! It is wonderful! My question is where can you find out about becoming a vendor at one of these places. Is there an application you fill out, and what is the cost of a sight to sell on? I see many people are just outside their camper or travel trailer….., How do you find out the rules? Thank you for all the great information!!!! I love flea markets and it is great to read about them. Thank you!